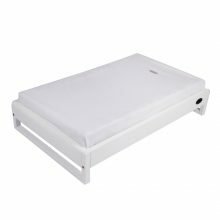 The BabyHood Change Mat Cover is designed to fit a large range of change mats as it is elasticised and adjustable. 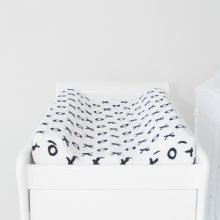 It also has an extra long bottom fabric to help you pick up your baby and the extra mess when on occasion, nappy change time is particularly messy and needs to move to the bath or shower without causing any further mess. It is available in a wide range of colours so you can match your cover to your nursery. The micro towelling fabric is stain resistant and colourfast. 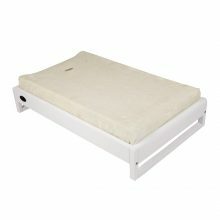 The cover is machine washable and easy to keep clean and fresh. 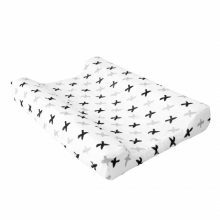 Best of all it feels so luxurious for your baby’s soft bottom.